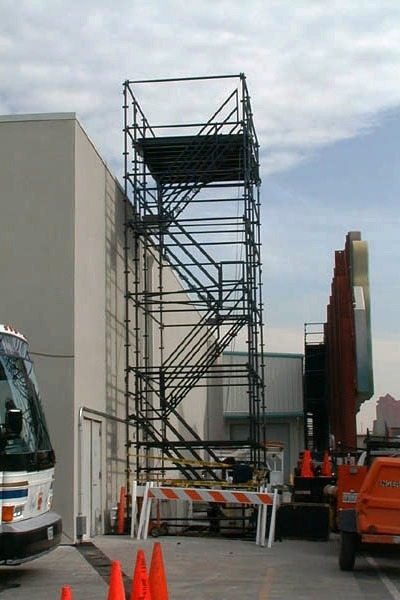 You can trust that our scaffolding is built to superior specifications. 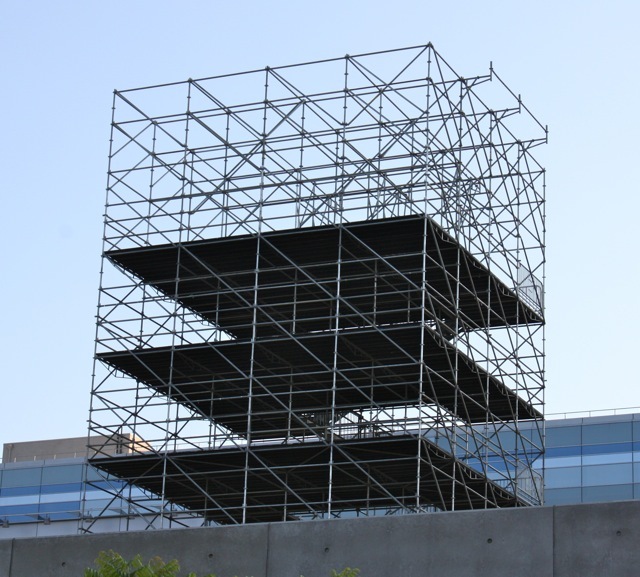 We offer scaffolds that can support great weights and that can be customized to your construction industry needs. 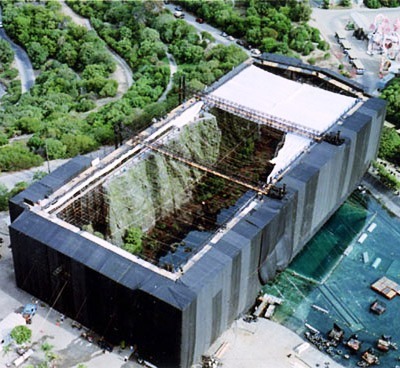 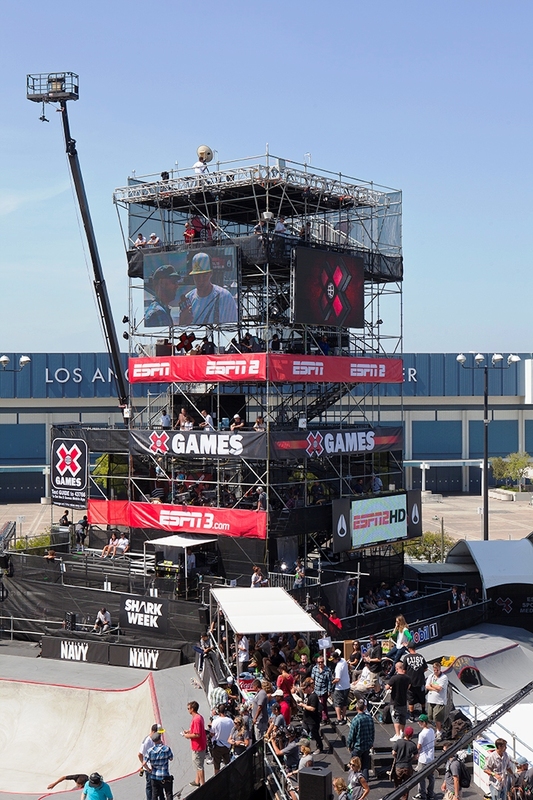 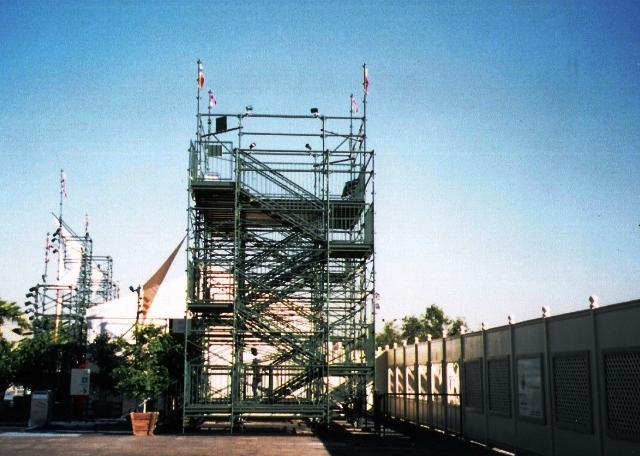 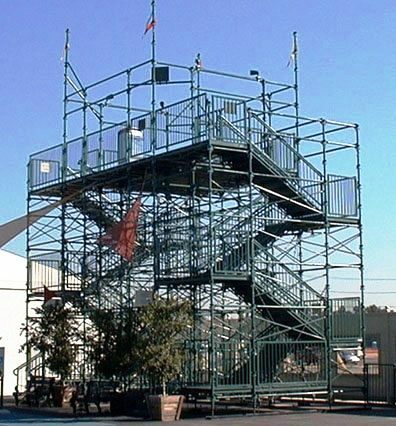 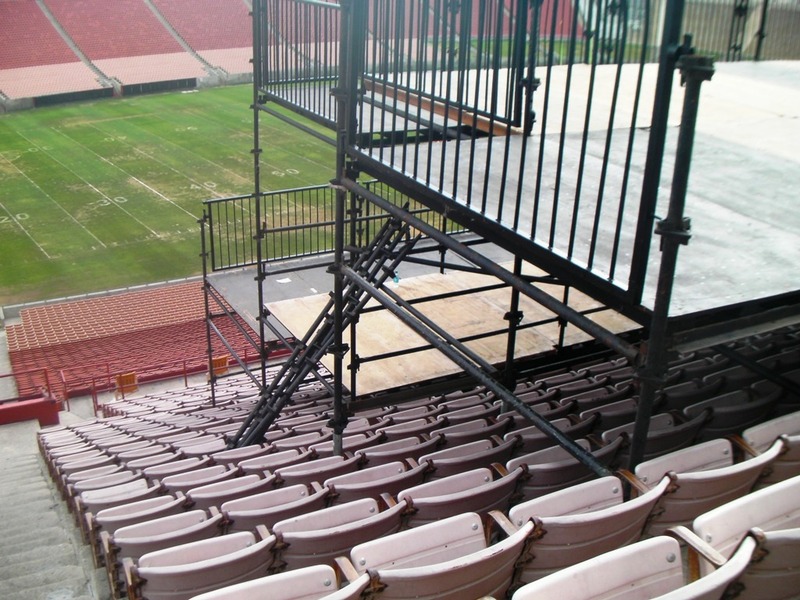 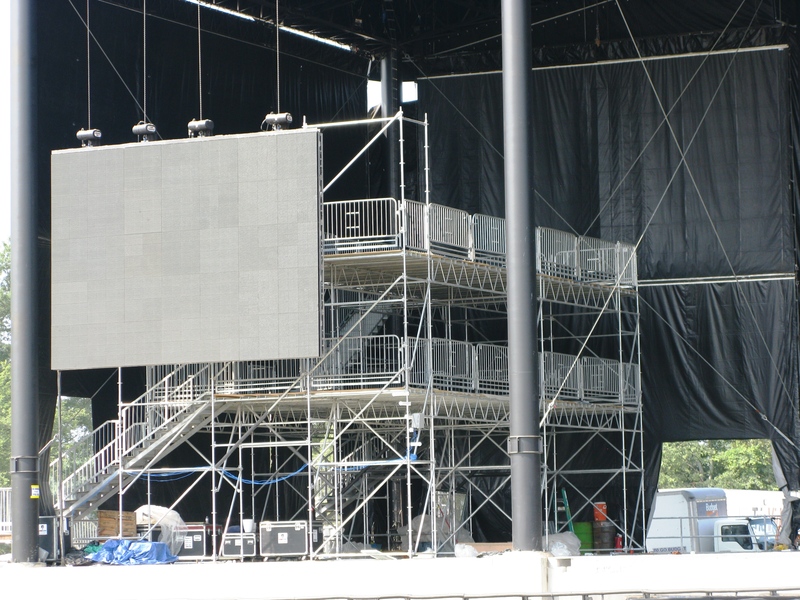 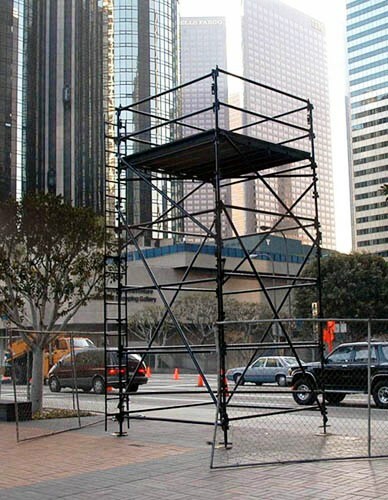 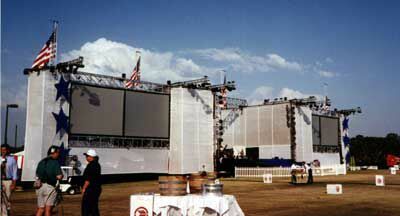 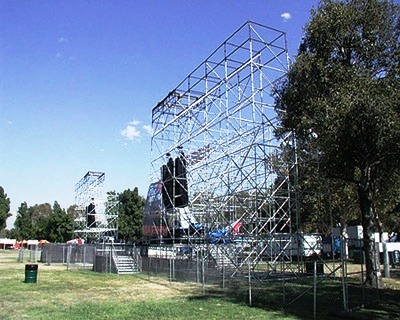 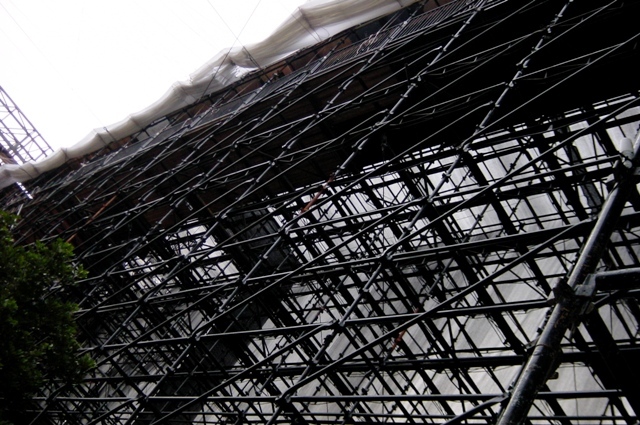 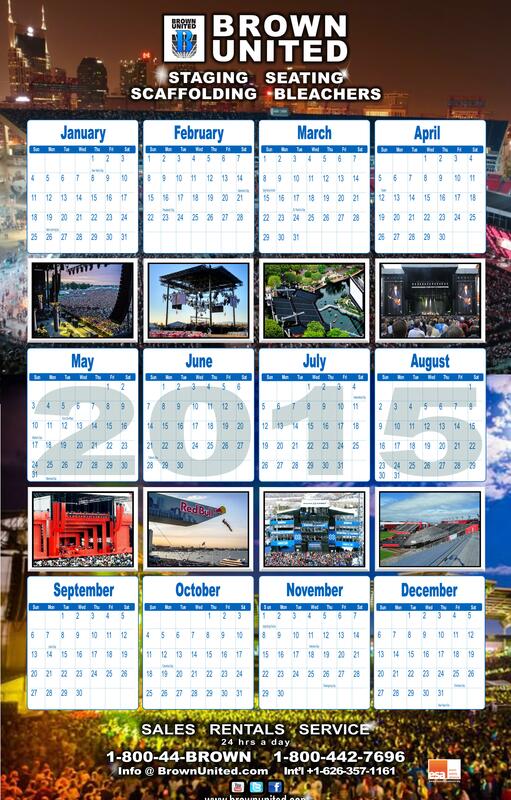 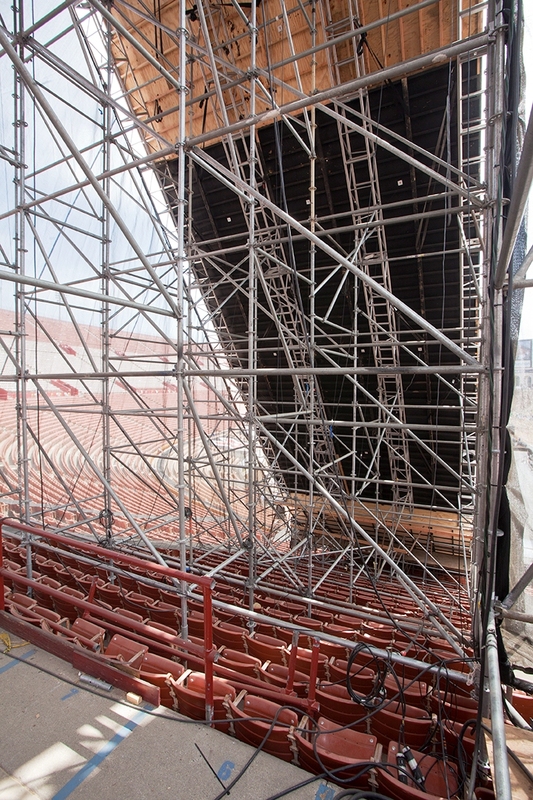 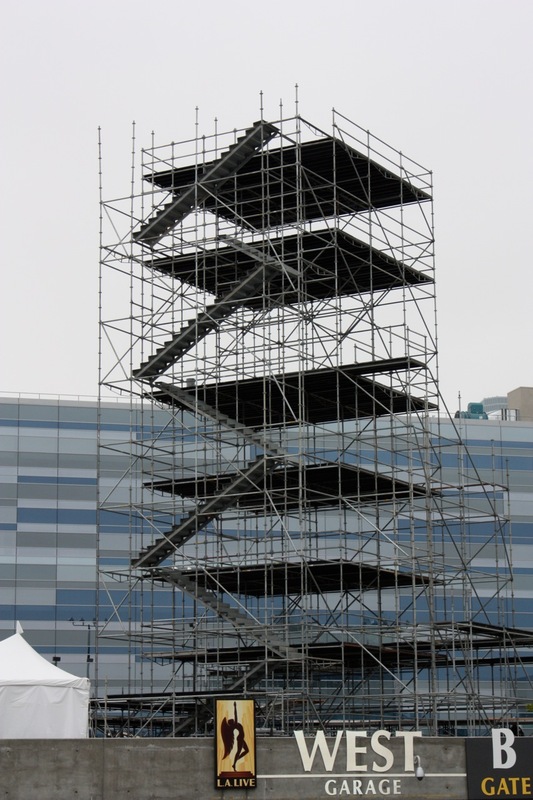 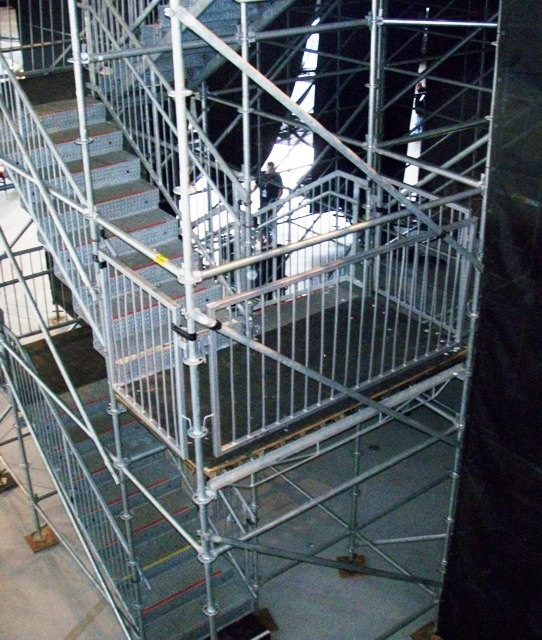 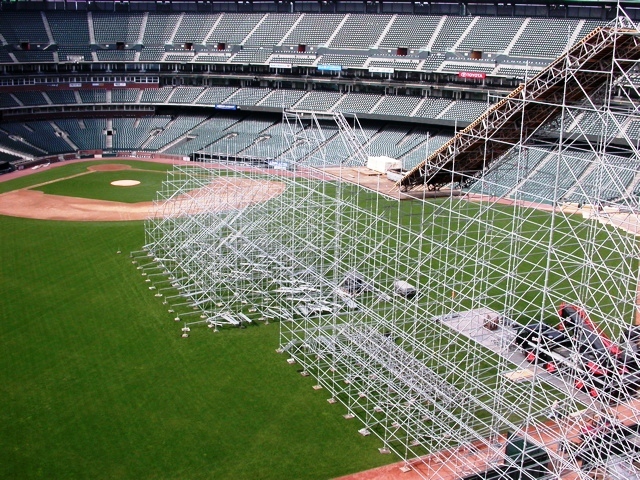 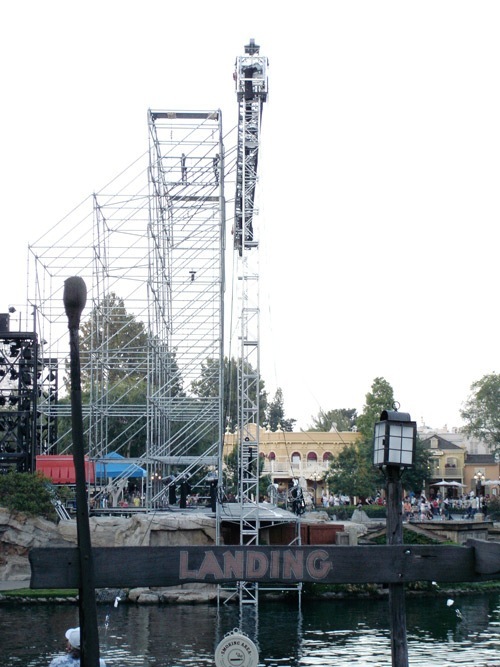 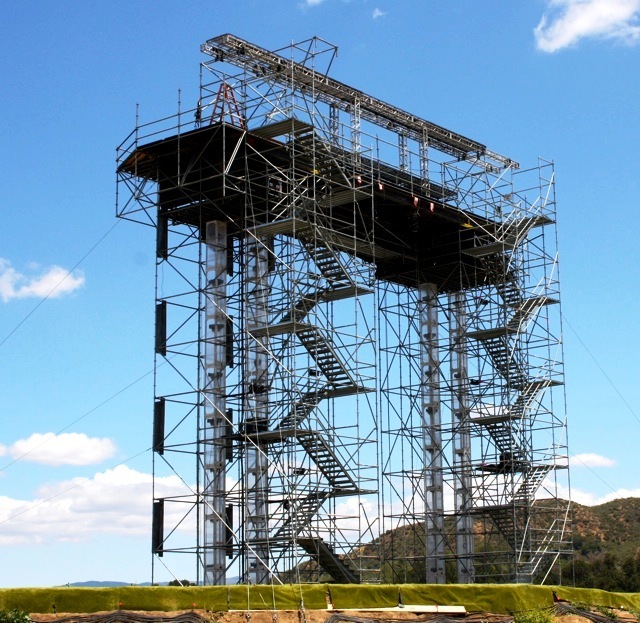 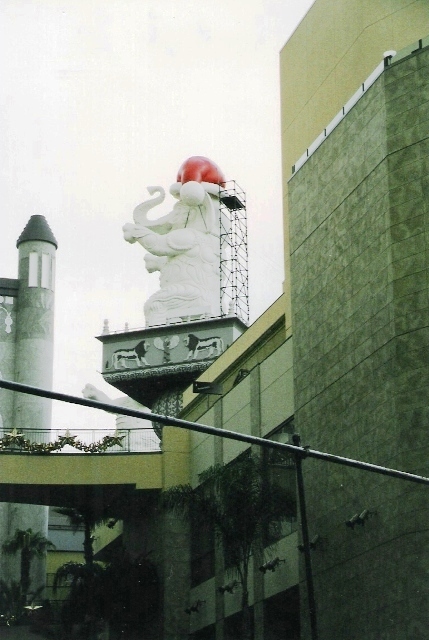 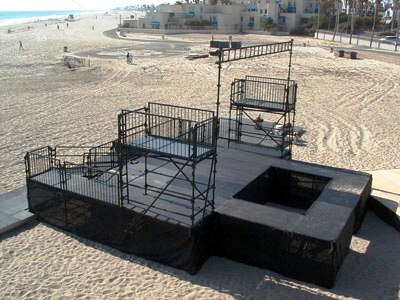 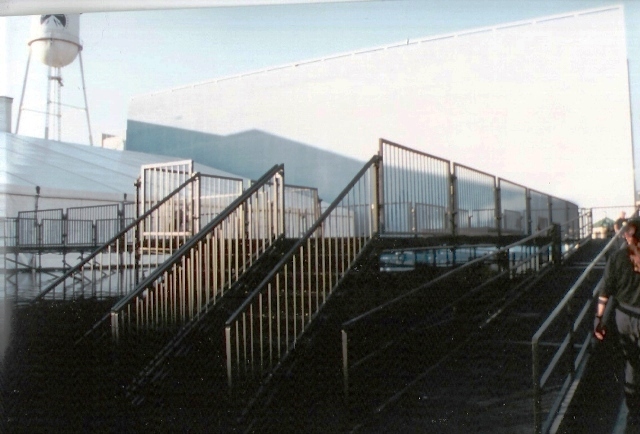 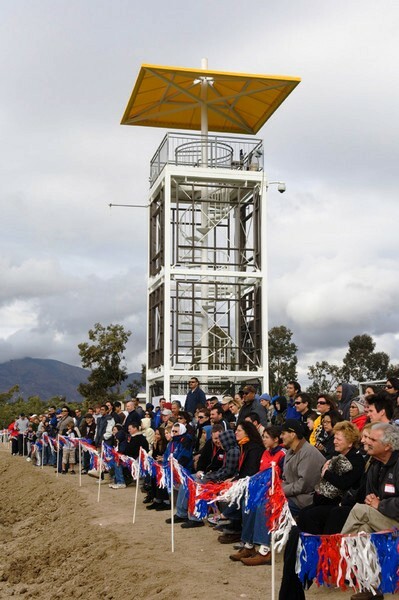 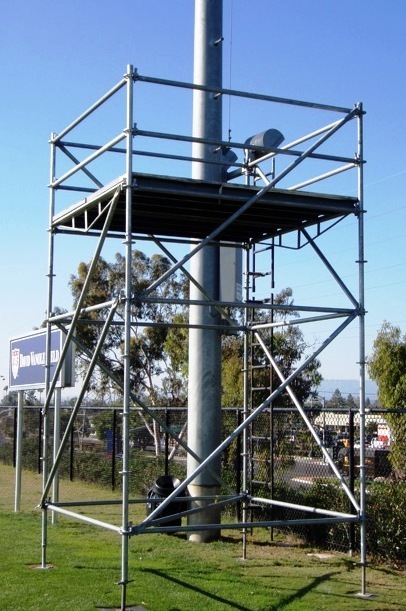 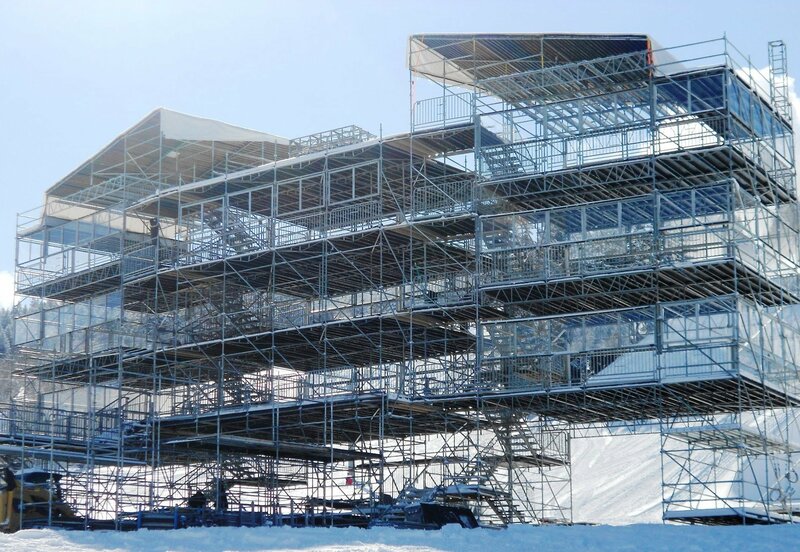 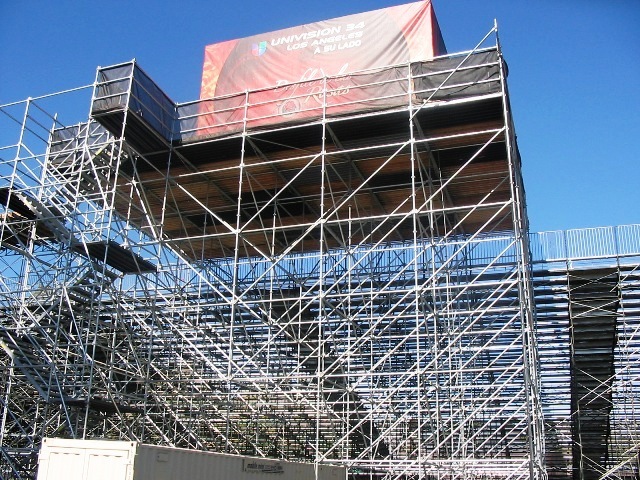 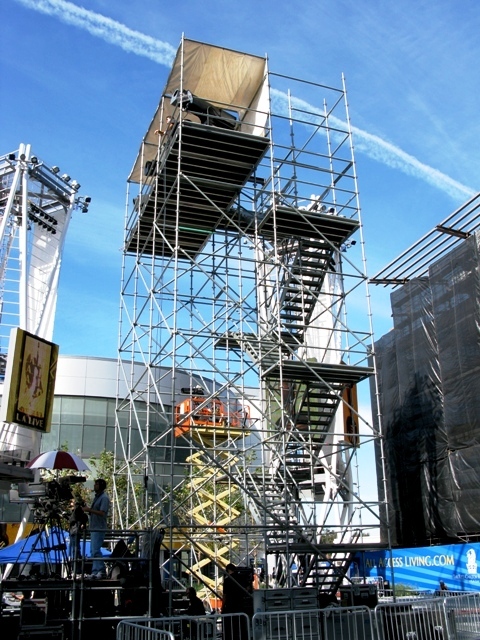 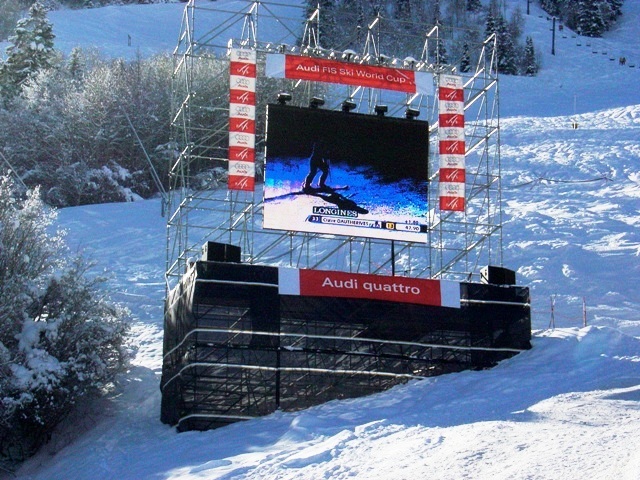 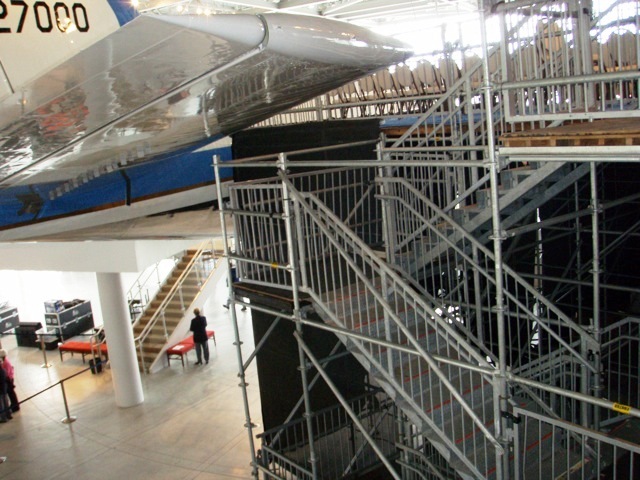 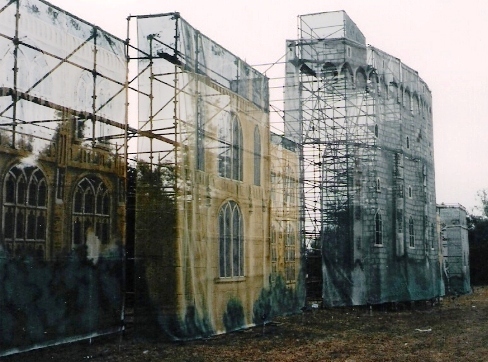 We provide scaffolding for the industrial, construction, and entertainment industries.